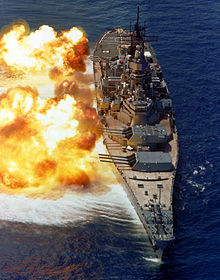 ↑ "battleship" The Oxford English Dictionary. 2nd ed. 1989. OED Online. Oxford University Press. April 4, 2000.